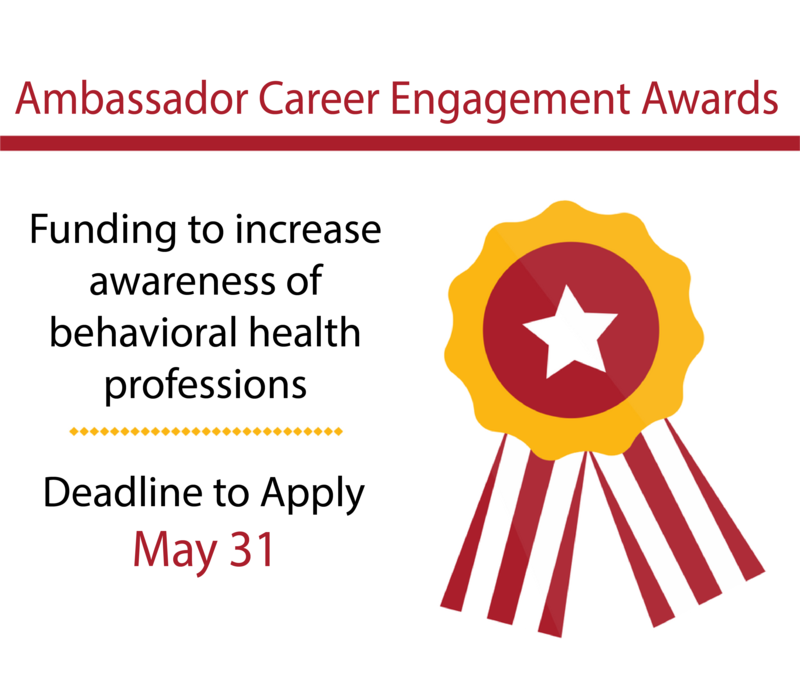 Ambassador Program helps students explore careers in behavioral health. BHECN provides support to students and trainees in behavioral health fields. Support the current workforce through professional development, training and resources. BHECN evaluates the behavioral health workforce in Nebraska. UNMC BHECN's #VirtualLunch Webinar Series has its own page! Natural disasters affect everyone in their path regardless of status, income, ability to recover or the ability to deal with the chaos left behind. 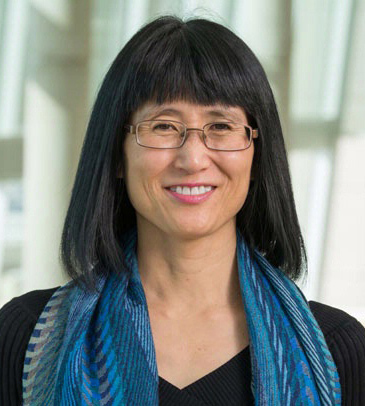 In this online webinar series, Behavioral health professionals from the University of Nebraska Medical Center (UNMC), Nebraska Medicine and the Behavioral Health Education Center of Nebraska (BHECN) present helpful information and resources on how to deal with the mental health effects in the aftermath of a natural disaster. Click to view the webinar videos. 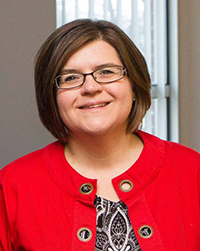 Researchers raise awareness about substance and prescription drug use in Nebraska. 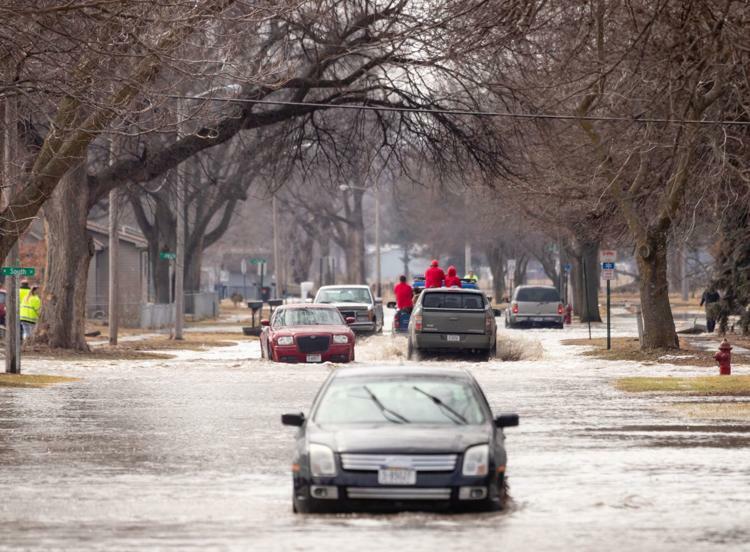 BHECN's Director @DrMarleyDoyle (Twitter) was quoted in the Omaha World-Herald news article highlighting the effects that #Flooding 2019 can have on mental health. Click to read and then share the resources on Facebook and Twitter! 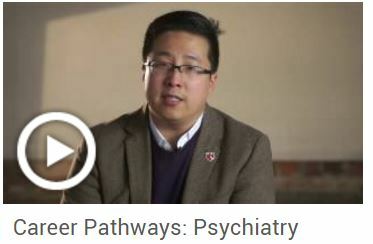 Learn more about career path options in behavioral health.